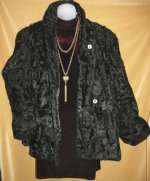 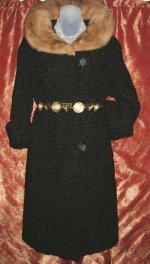 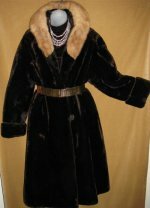 Vintage Fur Coats Stoles and Capes - Fabulous Persian Lamb Mink! 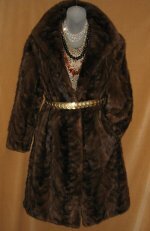 Fabulous vintage FUR coats! 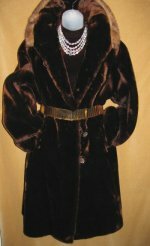 Check out our great collection of vintage fur coats below. 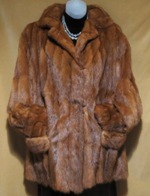 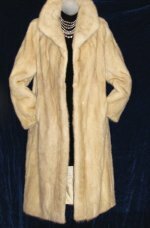 We have some great full length mink coats, and Persian lamb coats with mink collars! 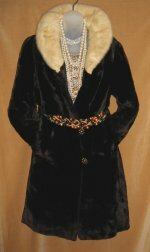 If you would like more photos or more detailed descriptions of any of the items, please contact us. 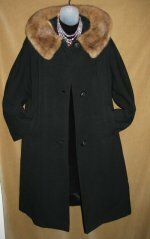 If you don't see what you are looking for, please ask - we have other furs including coats and jackets to be listed!